When she was 11 years old, Linnea, a Girl Scout Ambassador from Topsfield, had the opportunity to travel to Bhutan, and was inspired to give back to this community. 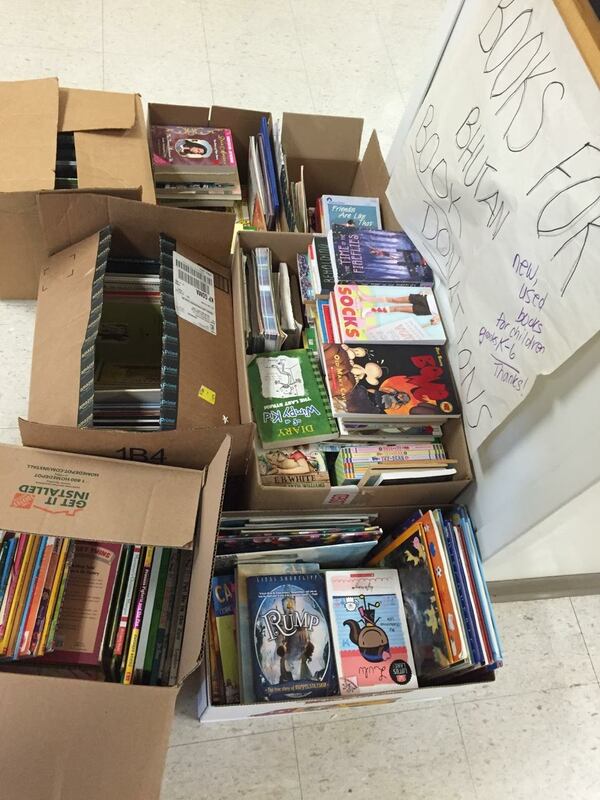 While there, she learned that few books are readily available in school classrooms. To earn the Gold Award, Linnea initiated a project that would help Bhutanese primary school students while expanding the worldviews of students in her own community. She connected with the Proctor School in Topsfield, specifically with sixth grade students, and educated them on the nation and culture of Bhutan. Linnea also facilitated a book drive at the Proctor School, and collected hundreds of donated books to send to a Bhutanese primary school. 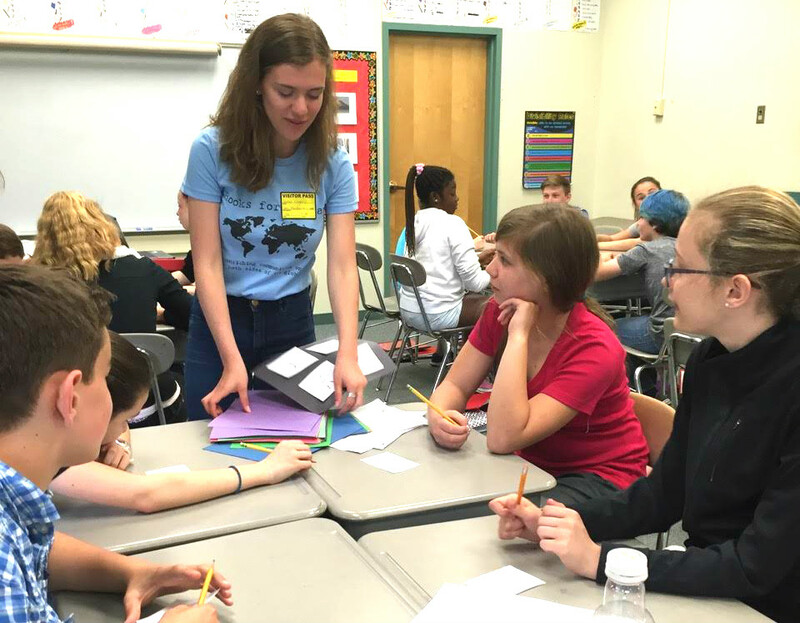 An additional component of her project was a book-making workshop, at which the Proctor School students together wrote and created a book describing their daily lives. Linnea sent this book along with the other donated books to the Bhutanese students so they, in turn, could learn about a different culture and students in another nation. Linnea truly is an advocate, and we are so inspired by her initiative to build up communities both here and abroad!